Prison can be tough at the best of times, so prisoners find all kinds of ways to keep themselves occupied and out of trouble. Gambling is technically not allowed in prison, but inmates will always find a way. It’s considered a “bird killer”, meaning it helps pass the sentence time quicker. 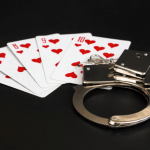 Let’s take a look at the 10 most popular classic casino table games played in prison. The Chinese gambling game is popular across the world’s casinos, and prisons have followed the trend with inmates adopting their own rules to get away with playing. Behind prison walls, this is essentially glorified dominoes. The table markings can only be created by the inmates, although sometimes they do away with markings completely to ensure their game is not busted. 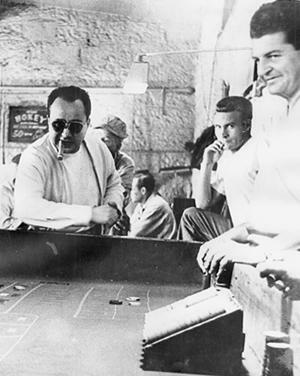 One witness has claimed that Pai Gow is renowned as one of the most dangerous games played in prison, with brutal fights starting after accusations of cheating. Prison gambling perhaps became synonymous with the 1967 prison drama movie Cool Hand Luke starring Paul Newman. The film follows one man as he rebels against the system during his time behind bars. In one iconic scene, Luke (Newman) pulls off an audacious bluff to win a game of poker. Even though poker is heavily clamped down on in a large number of prisons, it’s still played quite widely. 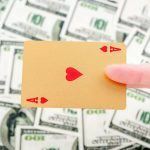 The simple set-up of cards, wagers, and players means it can be easily concealed and kept secret. More commonly recognizable as rummy, Kaluki was particularly popular in the Caribbean, and has more recently adopted the name Jamaican Rummy. It’s proven to be quite a popular card game in many prisons. The rules of this game are essentially the same as rummy. The jokers are used as wilds, and the aim of the game is to be the first person to get rid of all your cards. Once again, it’s a very simplistic game that can easily be played under the radar in jail to pass the time. 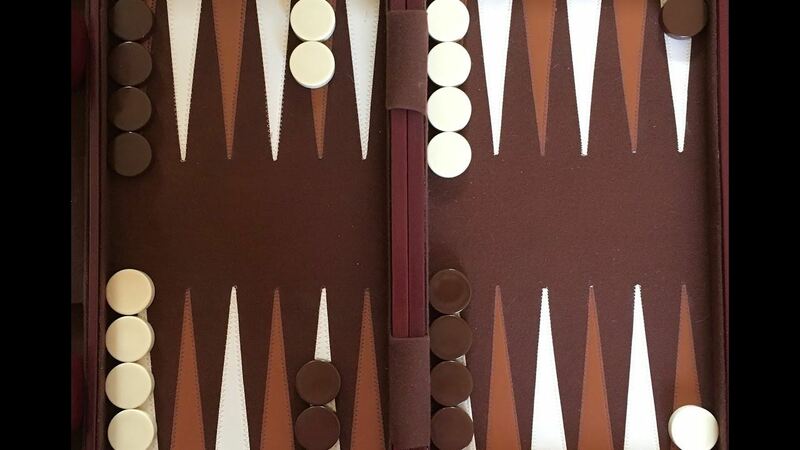 It might not necessarily be regarded as the most hardened casino game, but backgammon has picked up a loyal fan base behind prison bars over the years. Backgammon isn’t overly popular in casinos, but has thrived in the bird, where inmates favour the Acey-deucey variant popular in the US Navy. Its origins can be traced back to the Middle East up to 5,000 years ago. The end goal of the game is to be the first player to move all your checkers off the board. If you thought this was a game reserved for pensioners in an old people’s home, you need to think again. 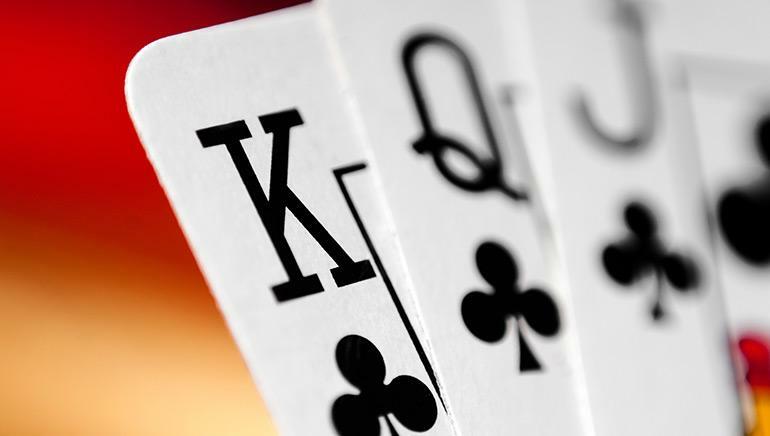 One of the most popular classic casino card games was always going to make this list. 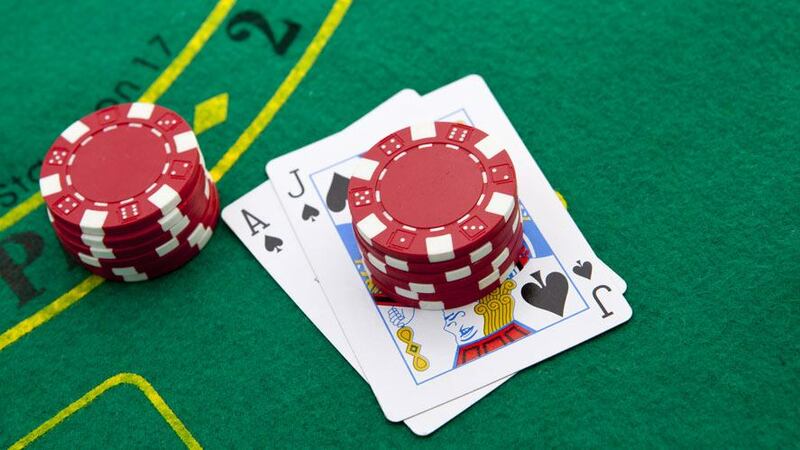 Also referred to as “21”, blackjack is easy to learn and to operate without attracting the attention of the guards. You just need a dealer, players, cards, and wagers. It’s a fast and effective method of settling scores and exchanging bets. Some games just remain popular no matter where they are played. Next on this list is another game that is often stereotyped as being the preserve of elderly people. Bridge is taken seriously behind bars, though. It’s an ideal skills game for prison life because, as the old saying goes, “it takes an hour to learn but a life time to master”. 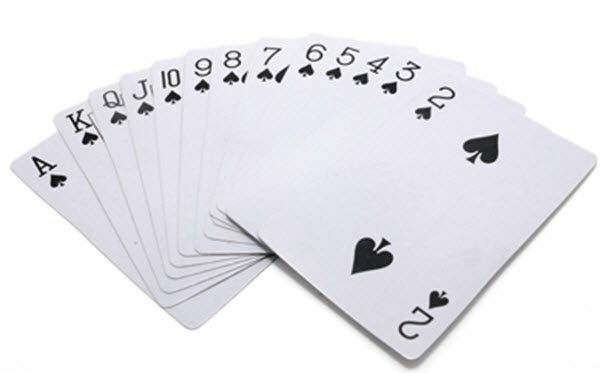 The trick-taking card game is believed to have evolved from the game of whist in the 19th century. It became a global obsession, even getting its own governing body in the shape of the World Bridge Federation. Bridge is considered one of the more civilised card games played in prison, though it can still be prone to disagreements and confrontations. 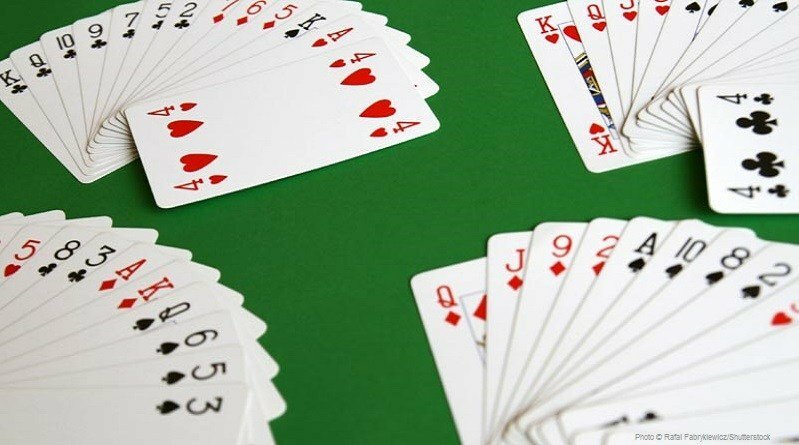 In terms of card game history, Spades is one of the new kids on the block, having originated in the US back in the 1930s. 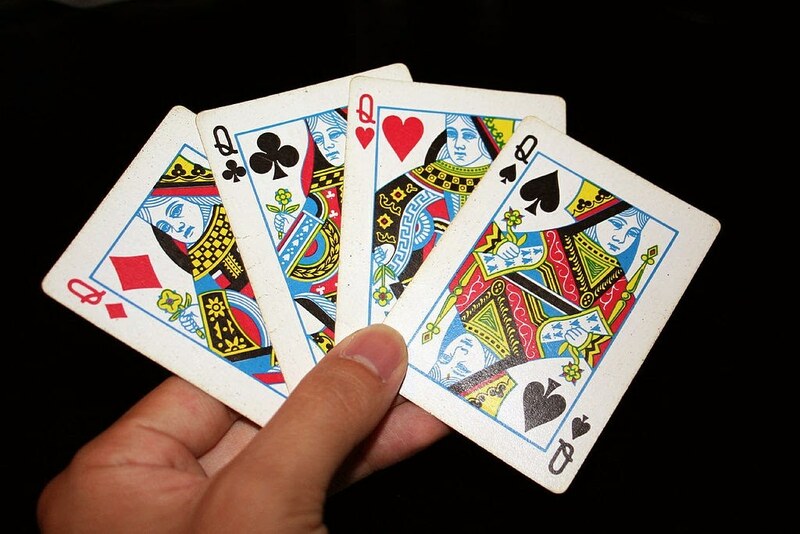 Similar to bridge, this is a trick-taking game that’s descended from whist. The main difference in gameplay is that, instead of trump being decided either at random or by the highest bidder, it’s the spade suit that always trumps. Dice games are always going to be popular in prisons, and craps is an obvious classic to appear behind bars. It’s been linked to the European game of hazard, which appears to have been played as early as the Crusades in the 11th century. It eventually crossed the Atlantic Ocean, and was first played in New Orleans in 1807. Now it thrives in US casinos and prisons. 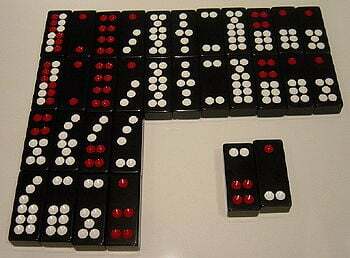 The small dice are perfect for concealing when not in play, and they can also be used for any number of games. OK, so keno might be a lottery-style game, but you can forget about bingo nights or a huge tombola with number-holding inmates watching on eagerly. It can come in many variations in prison, with lottery balls replaced by other objects. 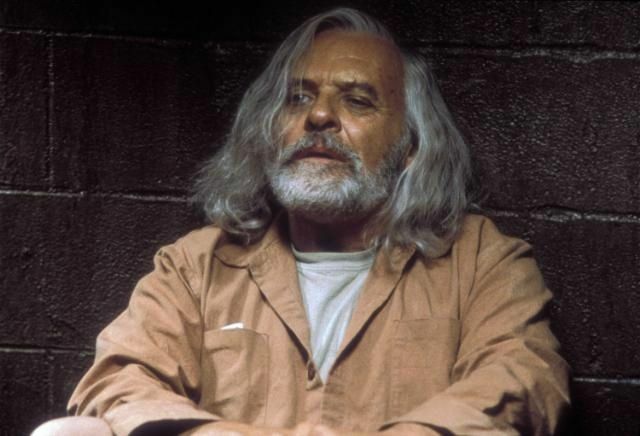 In the Sir Anthony Hopkins movie Instinct (1999) the prison guards use a lottery game to decide which inmates get to leave the prison walls to carry out responsibilities. In real life it’s been known for inmates to allocate privileges each week using the game. It’s keno, Jim, but not as we know it! Sports betting is fast becoming more and more popular in prisons. Football accumulators remain particularly high stakes in UK prisons, for example. 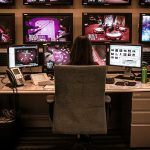 Now that sports betting is big money across US casinos, it’s slowly seeping into the US prison system too. A game organiser takes on the inmates’ bets and then payouts are made based on the outcomes. 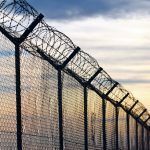 It can be hard for these pools to take off in prisons, with so much information needing to be transferred from the outside, but with the right informants it can be well-organised and enjoyed by many inmates. It certainly beats betting on two inmates punching each other in the head while drinking tequila, as profiled in Mean Machine (2001). Next Anthony Joshua – What Fuels A World Heavyweight Champion? Why is Gambling So Popular in Prison?